Life from the outside of mixed-income communities may seem perfect: people of different incomes rubbing elbows in a neighborhood. But the Chicago Housing Authority’s new mixed-income housing developments have their own set of challenges and rules for the people living there. And it’s still up in the air whether the experiment will work. 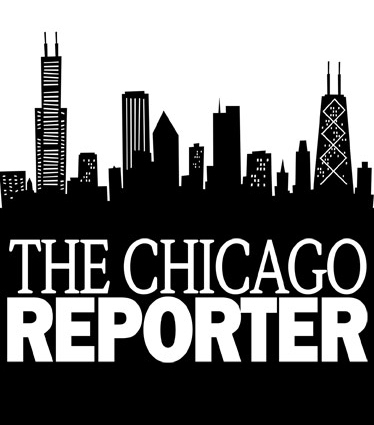 MORE AUDIO: Richard Steele talks with The Chicago Reporter‘s Kari Lydersen about her research into life in mixed-income housing on the Chicago Public Radio’s 848 program. Click here to listen. Chicago Public Radio’s Natalie Y. Moore produced a three-part series on life inside the Chicago Housing Authority’s new mixed-income developments. Click the links below to listen. Part 1: “Mixed-Income Living“–”Natalie Moore begins the first installment of a three-part series on life in one mixed-income community in Chicago. Part 2: “Public Housing Residents Learn the Rules for Mixed Income“–”Learning “how to behave” raises sensitive questions about class and culture. Part 3: “Mixed Income, Mixed Blessing“–”Natalie Moore brings us part three in her series chronicling life in one mixed income community.